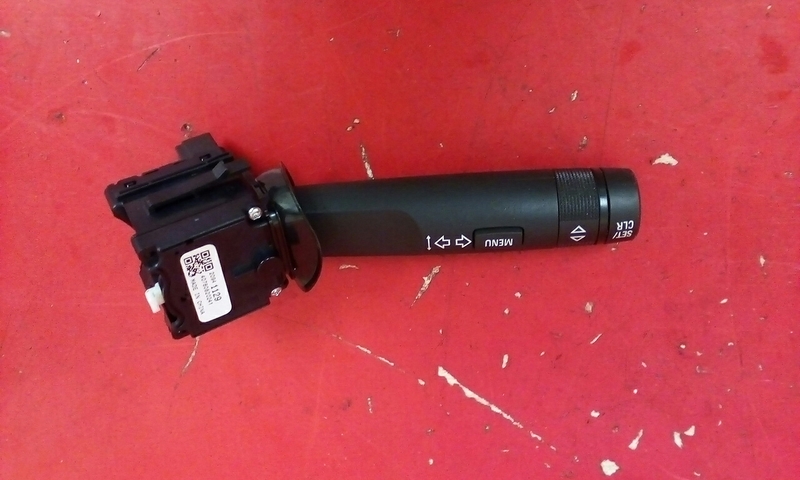 Indicator stalk removed from a 2014 Vauxhall Zafira C Tourer. Item is in a good used working condition. Part number on the unit is 1129. Please make sure this matches yours before purchasing. To fit Vauxhall Zafira C models 2011-2017. Price includes delivery via Royal Mails tracked 24 service.